Although addiction is a problem throughout the UK, it will come as little surprise that the country’s coastal urban areas are especially susceptible to its ravages. Worthing is no exception: alcohol, illegal drugs and prescription medication are taking a terrible toll on the town’s inhabitants, young and old, with relatively new substances such as spice joining long-established poisons such as heroin and cocaine in causing carnage on the streets. However, there is a light at the end of the tunnel: there are now many facilities offering high-quality addiction treatment to people struggling with this terrible illness. If you or a loved one are one of those people, help is at hand: read on to discover how rehab can save your life. Rehab – short for “residential rehabilitation” – is commonly considered to be the most successful approach to addiction treatment in that it provides patients with the greatest chance of successfully transitioning to a life free of substance abuse. It does this via a two-pronged assault, tackling the immediate challenges of physical dependency and the longer-term ones of psychological addiction in one holistic treatment program. Rehab – which refers both to the process of receiving treatment at a dedicated facility and to the facility itself – provides patients with 24/7 access to high-quality medical care and a broad range of proven therapy models, delivered within an attractive, secure and confidential setting. In that setting, patients can go through detoxification (“detox”) and withdrawal, with the support and assistance of medical professionals (and, potentially, appropriate medication) before focusing upon the psychological aspect of recovery and the challenges which lie ahead upon their return to the outside world. 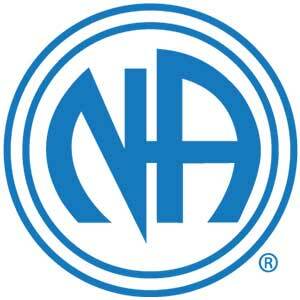 The consequences of addiction for an addict’s physical and mental health can be devastating – and, of course, the longer an addiction lasts the greater the damage tends to be (and the higher the risk that the addict will fall victim to overdose or to an accident or an act of violence in which substance abuse is a critical factor). Because of this, time is very much of the essence when it comes to treating addiction, and the sooner an addict can set out upon the road recovery, the greater the chances that the recovery will be full and permanent. Although the NHS can provide very good addiction treatment services, demand is typically very high and as a result waiting times tend to be very long. 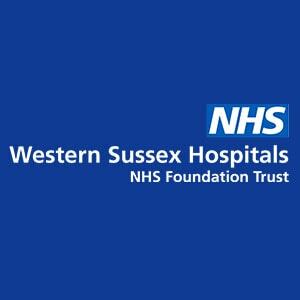 If you are wrestling with addiction, don’t waste time: get in touch with an addiction specialist to find out about some of the private options available to you in the Worthing area. Call 0800 024 1455 today to start the recovery process. The advantages of rehab are manifold. 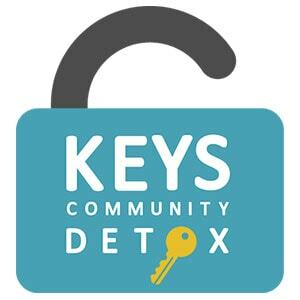 Most importantly it provides a peerless combination of detoxification (“detox”) – addressing the immediate challenges of physical dependency – and therapy aimed at revealing and addressing the root causes of addiction, and at providing patients with an array of defence mechanisms to help prevent relapse. This combination of treatment is provided in one location, away from the distractions and temptations of the outside world and an addict’s usual environment which has proved so conducive to substance abuse up to now. 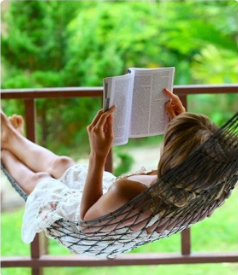 Rehabs are typically aesthetically very pleasant, calm and safe places in which an addict can concentrate completely upon recovery, benefiting from the presence of highly experienced medical personnel and from the provision of tailored dietary and fitness plans (on the basis of “healthy body, healthy mind”). 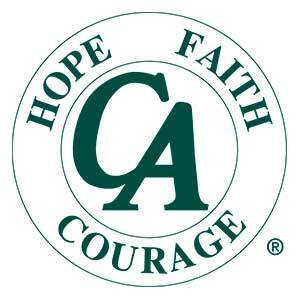 Following a stay in a quality rehab, a patient will receive free aftercare for up to a year: the recovery process is by no means complete upon leaving rehab, but is instead a constant endeavour requiring dedication and peppered with pitfalls, which the provision of aftercare can go some way to negating. 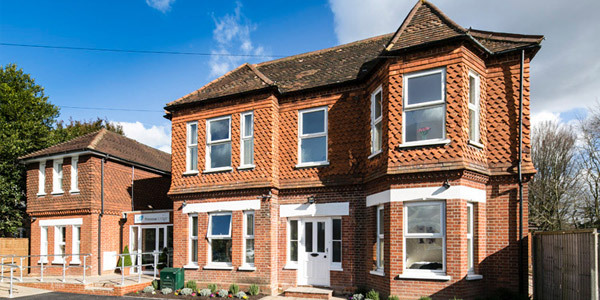 What Does Rehab Cost Near Worthing? 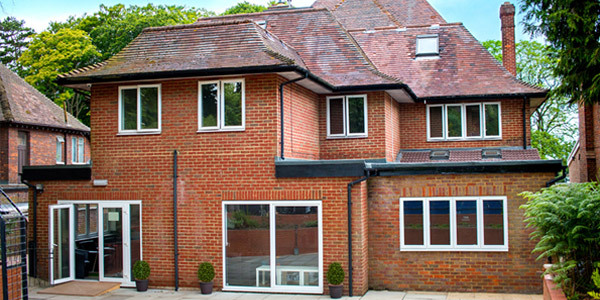 The cost of private rehab in or near Worthing can vary significantly by treatment programme, and depending on which of a variety of optional extras are selected. As a rough guide, standard costs range from between £5,500 and £11,000 per month, though the cheapest rehab treatment can start from as little as £834 per week. For more details, call 0800 804 4755. Some people feel that private rehab is simply not an option for them: perhaps cost is an issue, or maybe they are unable to spend significant periods of time away from their families, from work or from other obligations. 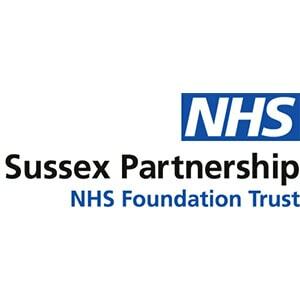 If you are among them, do not allow yourself to give up hope: there are numerous NHS and charity resources which can be found in Worthing and across West Sussex and which can provide potentially game-changing assistance in your fight against addiction. Speak with your GP about which of these resources you may be also access and which would be most appropriate for you. Another benefit the NHS can offer is geographical accessibility, providing services throughout the country while many rehabs are quite some distance from Worthing (though some are actually to be found in the town itself), while the standard of NHS services is also high (though quality does vary from one trust the next and as noted previously waiting times can be very lengthy). For those addicts with extremely busy schedules, one very useful form of assistance is individual counselling. 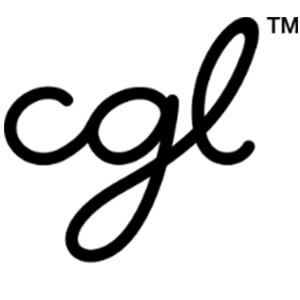 Private addiction counsellors – who operate like regular psychotherapists, but with an obvious emphasis on addiction and its consequences – can be found throughout the UK, with a broad variety of different approaches to treatment and different therapy models available. 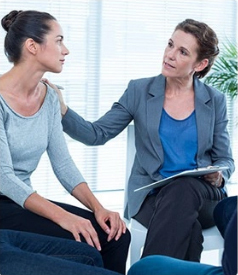 Individual counselling can be especially useful for those who have gone through a treatment programme such as that provided by rehab and who seek a supplementary aid the recovery, and for those who are as yet unable for various reasons to engage in a full treatment programme but who seek to manage addiction prior to such engagement. 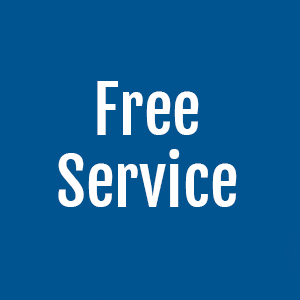 Private counsellors are usually seen by private appointment on an ongoing – typically weekly – basis, charging a fee per appointment (with other fee models possibly negotiable). Most counsellors are only available by such appointment during working hours, though some do make themselves available for emergency access. 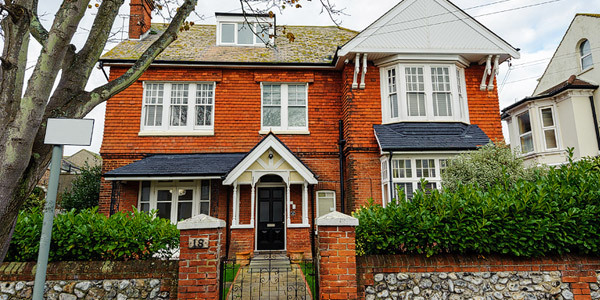 Recovery Lighthouse is an attractive, peaceful and spacious 13-bedroom alcohol and drug rehab facility situated in a quiet residential neighbourhood in Worthing. 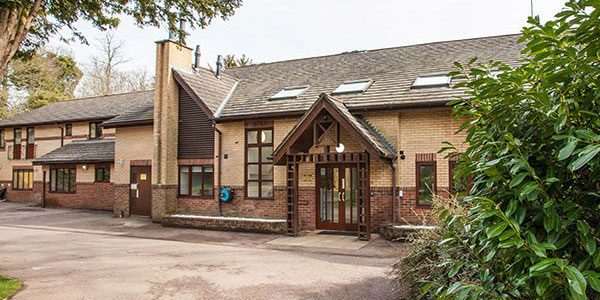 Its state-of-the-art facilities and highly experienced medical and support staff create the ideal environment in which to address the key questions at the heart of recovery from addiction, and to embrace its fully comprehensive holistic rehabilitation programme.